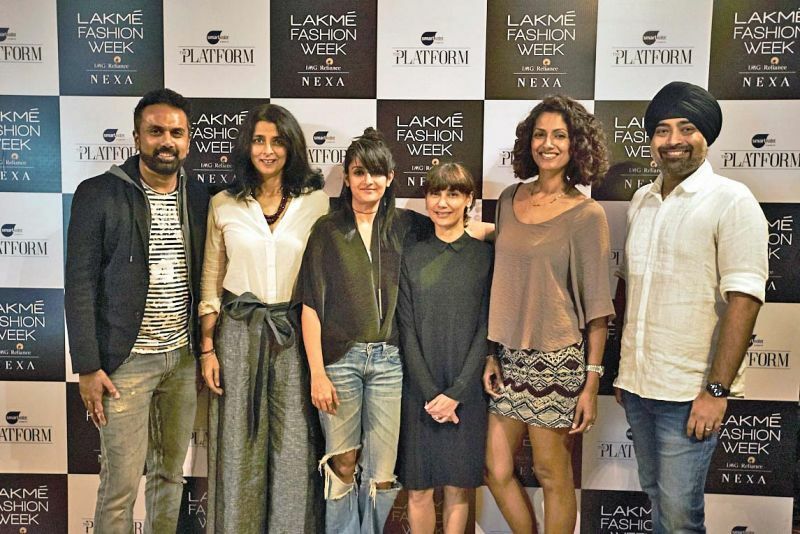 In a run-up to the Lakme Fashion Week, a team of experts have come together to launch a new platform for young designers and will also mentor them. Model Sheetal Mallar judging a garmet. This year, apart from showcasing couture trends, the upcoming Lakme Fashion Week will also bring to fore innovative work from a new breed of designers. 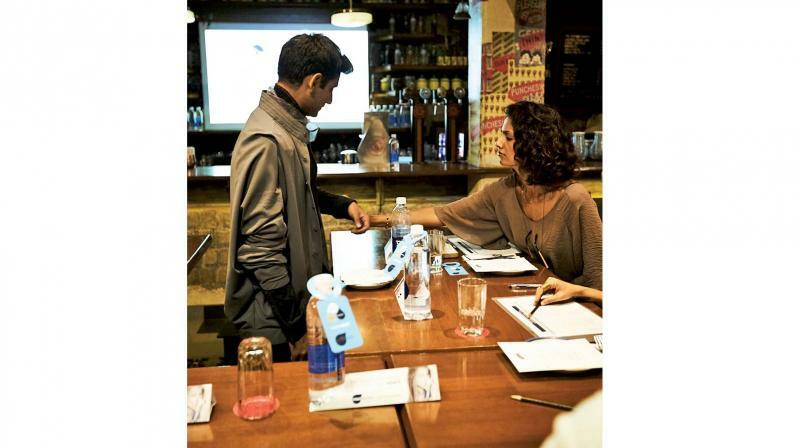 Out of 24 designers, those selected through The Platform -- a creation of Glaceau Smartwater in partnership with Lakme Fashion week -- three will undergo mentoring from the panel of experts on the ways to market and position their brand. 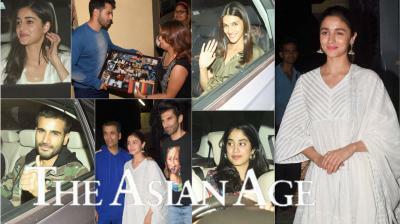 Importantly, the shortlisted designers will get to feature their designs at the upcoming fashion week in August. The programme invited entries from designers already a part of the fashion world for at least half a decade and was selected by a panel of experts that included Jaspreet Chandok, Head of Fashion and Vice President at IMG Reliance, Tina Tahiliani Parekh of Ensemble, Nonita Kalra, editor at Harper's Bazaar, designer Payal Khandwala and supermodel Sheetal Malhar, among others. “We had an open call, after which we filtered it to arrive at designers who have some pedigree of already being discovered. This isn’t a discovery platform but an enablement platform, creating an impetus for their further growth,” explains Jaspreet. (L-R): Jury members of The Platform, Anoop Manohar, Tina Tahiliani, Payal Khandwala, Nonita Kalra, Sheetal Mallar and Jaspreet Chandok. 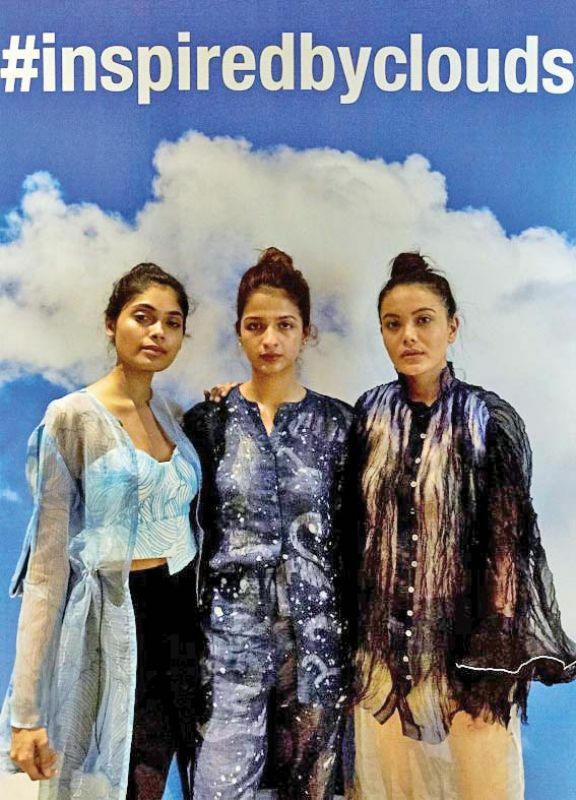 The participants worked on the theme ‘Inspired by the Clouds’ that exhibited an array of subtle and soothing designs. The three finalists, Ishanee Mukherjee and Anirudh Chawla of Poochki, Sakshi & Swasti Shah of Shanti and Kanika Goyal of Kanika Goyal Label will now be taken under the wings of the experts, guiding them to glory. But what makes it different from the existing Gen Next? Panelists explain that this programme bridges the gap from the platform to reaching the stores. “Apart from getting a platform, the designers will also get a cash reward and mentoring on how to reach the market,” asserts Anoop Manohar, GM Marketing, Coca-Cola India. While working closely with the experts in the industry, this new breed of designers will be shepherded to get hold of a perspective, not just in designing, but also in its commercial value. “We have various stakeholders from the fashion industry coming in. We have a retail store owner to discuss the commercial viability of the range. The Harper Bazaar team will look at the designs from an editorial point of view. We also have the fashion week team to push them in a certain direction. 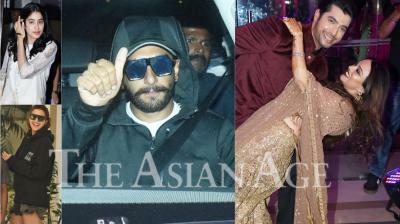 Besides, Nonita is very interested in working with newer designers,” informs Jaspreet. Having judged exciting talent and line of work, this also gives the experts an opportunity to nurture them over the next couple of months, eventually creating a collection that gets retailed with one of the largest designer stores. However, one of the main criteria for selection was innovation and their potential to stick to the brief of the fashion week. Sakshi, 23 and Swasti Shah, 24, of Shanti presented a line of work in handloom and silk with the idea of recycling. “We took the brief (clouds) metaphorically and weaved out our idea by dying the handloom and silk in indigo. We wanted to wear our theme around sustainability. So the fabric that is often discarded due to tiny default was reused to create a new garment. This is our way of giving it back to the farmers,” smiles Sakshi. The designers used different hues of indigo and white, therefore giving depth to their work. For their final show, the designers have put together a range of linen and silk ensembles. The idea is to focus on the fact that they can be used to make modern designs. “We don’t just want to make modern designs, but also modern fabrics,” declares Sakshi. While this programme is to teach them the commercial aspects, Jaspreet, over years, has seen more and more designers focussing on the commercial aspect of things. “For a while, it was incredibly esoteric and crystal designs. But designers have now started to look into the commercial and sustainability of the business. A lot of focus is on social media as the new marketing tool. Designers are now focussing on how the product is being showcased,” says Jaspreet.